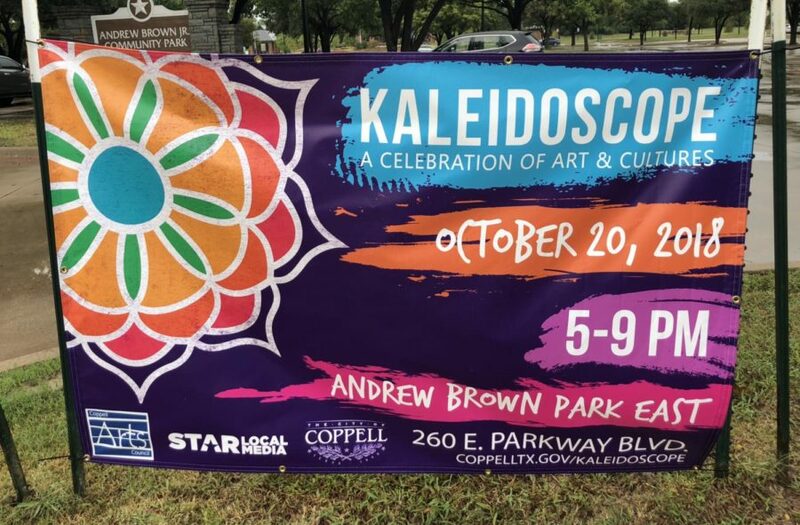 The Kaleidoscope event will be held on Saturday Oct. 20, 2018 at Andy Brown Park from 5-9 p.m. The event’s main purpose is to unite cultures and bring cultural diversity to the city of Coppell. Tomorrow, the annual Kaleidoscope event will be held from 5-9 p.m. at Andy Brown Park East. Kaleidoscope is held to bring cultural diversity to Coppell through different types of food, dance, music and crafts. There will be various food trucks serving cuisines from different corners of the world. Guests can also take a stroll around the different performances ranging from country music to Indian classical dance. Admission is free and it is suggested that guests bring a lawn chair or blanket to sit down, relax and enjoy the atmosphere. Many of those performing at Kaleidoscope are very excited to showcase their culture, including performer Sonia Kohli, from the dance group Milaana Moves. Kohli is also the mother of The Sidekick staff photographer Disha Kohli.